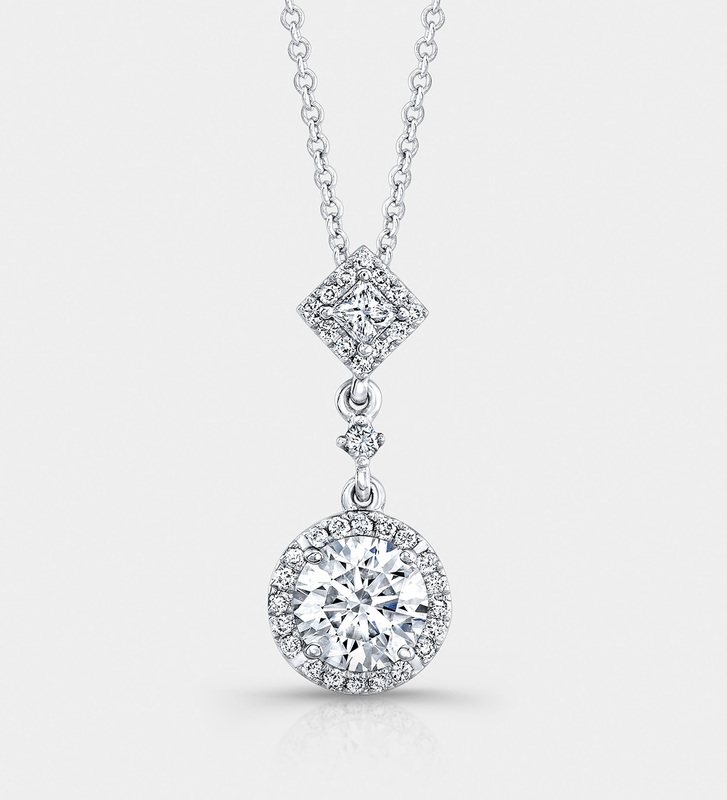 Forevermark’s latest collection brings the jewellery company back to its roots with a modern twist. The etching is so small—one five-thousandth of a hair—that it can only be seen by using a special microscopic viewing device. 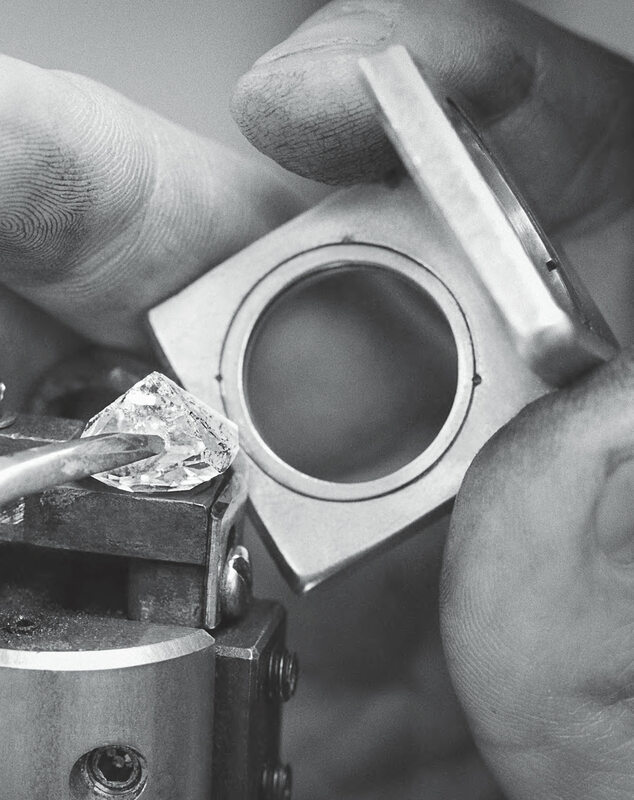 The miniscule emblem of Forevermark diamonds—the elite diamond brand from the world’s leading diamond company, De Beers—is inscribed on the table facet of each of its gems with the brand logo and a unique identification number.